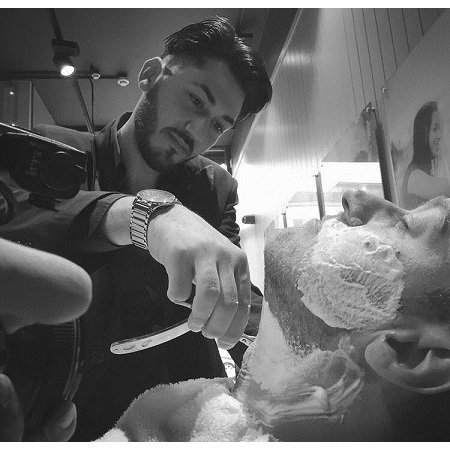 Antonio Laezza | Master Barber from Naples | Gents Barber Co.
Born in Naples, Italy, Antonio Laezza comes from a lineage of five generations in the Barbering industry. 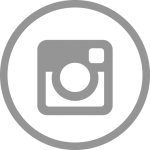 From just the age of 10, Antonio began fine tuning his skills in the family business, and eventually enrolled in UAAMI at the age of 17. 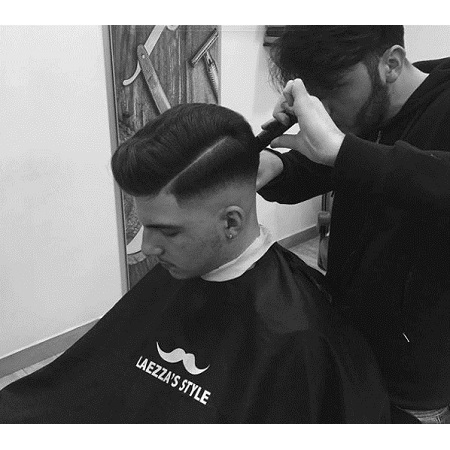 Following this were two years of training in C.A.T (Confederation Artistic and Technique of Coiffure), and a further two years later saw Antonio running the family business, Laezza’s Style. 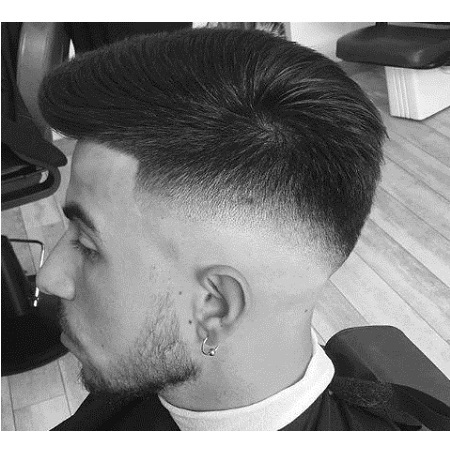 This signalled the real beginning for what was to come, prompting a move to Ireland where it was time to learn new techniques from some of the best talent the country has to offer, with the ultimate goal of helping Antonio to continue perfecting his craft as a lifelong dream to become one of the most recognised and influential Barbers in the industry. 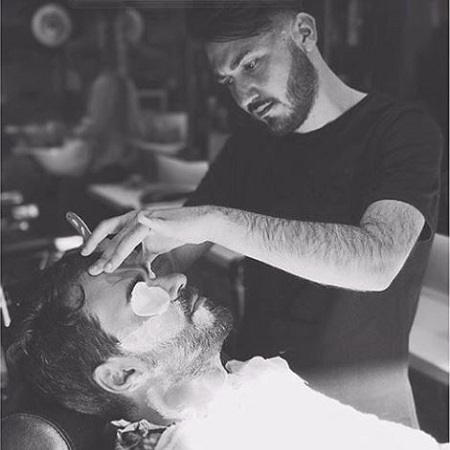 During his time in Ireland, Antonio worked with Barbiere on Baggot Street in Dublin, an Italian chain of Barber Shops, who are widely known as some of the best in the country when it comes to male grooming services. 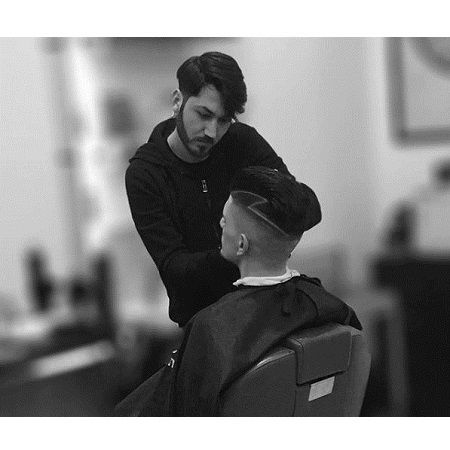 While in Ireland, Antonio delivered many training and mentoring programmes to aspiring Barbers who wanted to learn what it takes to succeed in the profession. 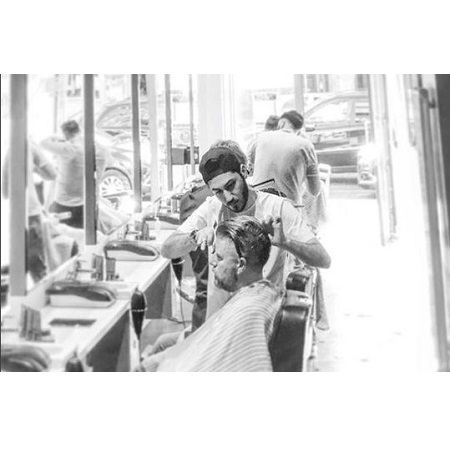 After two years as a Master Barber in Ireland, Antonio decided to move back to Naples to open a new store, and begin creating a Hair Academy, under the family name to keep the tradition alive for another 5 generations to come. 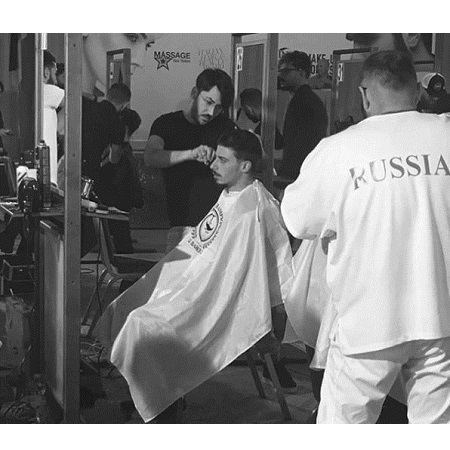 Not being one to rest, and while setting up two new businesses, Antonio entered the European Cup and International Coiffure Festival, placing 5th overall for the Razor Fade Category in April 2017. 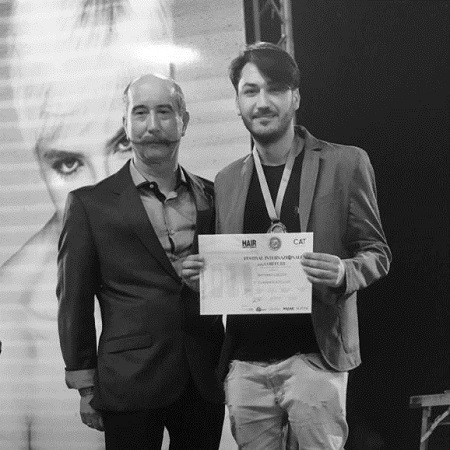 This win spurred a call from the Irish Team to represent them in the European Cup for the International Festival of Hairdressing in Paestum. 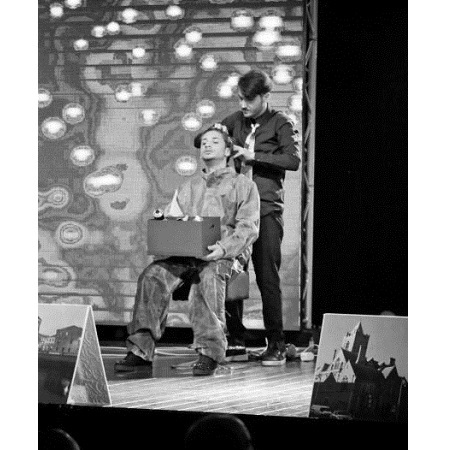 Here the team won the Hairdressing Oscar, and Antonio also placed 5th in Europe for Individual Competition. 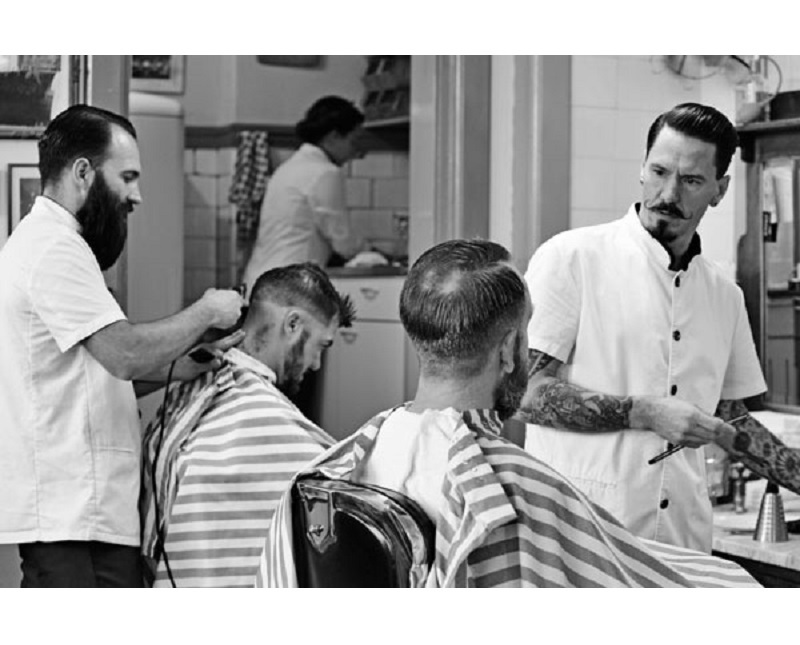 Antonio’s work with Gents Barber Co.
Antonio has been playing an advisory role in the setup of Gents Barber Co. for the last 6 months, and has been an excellent guide toward creating customer and technique centric training programmes, as well as helping us with product development for our own line(s) of products being released after the store launch. 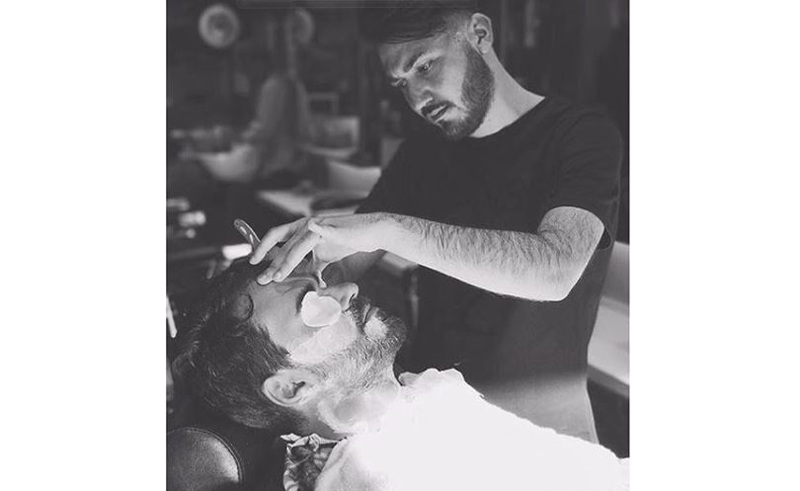 We will continue to work with Antonio over the coming years, doing employee swaps between Ireland and Italy, as well as sending the team away on training weeks in Naples to give them a flavour of how things are done across the water.